The Handbell Choir is open to anyone who reads music. 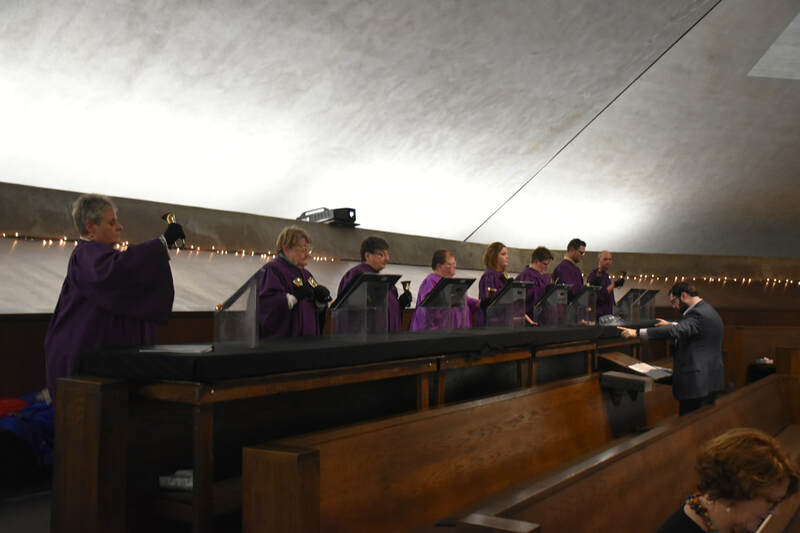 This choir performs during worship every four to six weeks and rehearses every Thursday from 6:30 – 7:30 pm in the handbell room. Rehearsals are focused, full of hard-work and fun music making. The Chancel Choir is open to anyone high-school age and above. The choir sings a wide range of music, including chant, psalms, hymns from other traditions, English anthems, spirituals. Sometimes the choir collaborates with other choirs in the area for festivals. 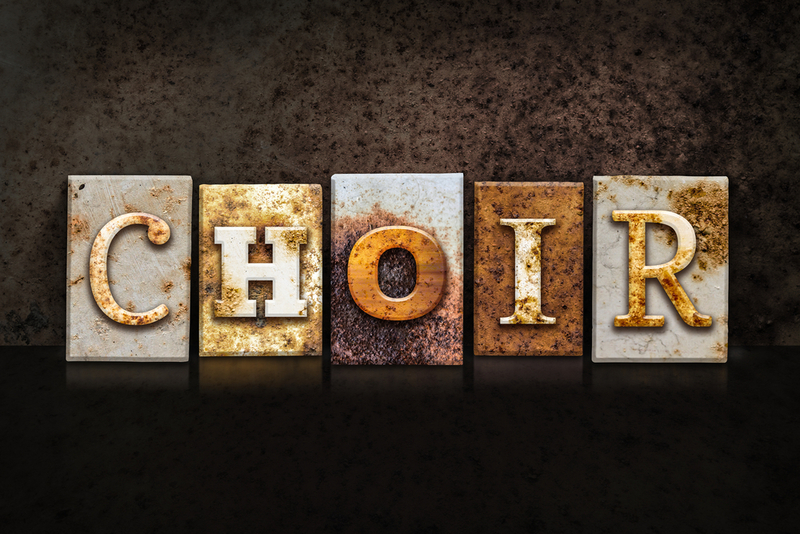 Chancel choir rehearses every Thursday from 7:30-9:00 pm in the Music Suite and sings almost every Sunday during the school year.